​The Early Childhood Professional Resource Centre (PRC) opened in 2010 and is located at Conestoga College in Kitchener, Ontario. The centre is designed to successfully respond to the diverse system needs of the early learning and child care sector. It provides educational resources such as: books, media, research articles, reference materials, curriculum kits and educational materials to support early learning and care professionals. Continuous learning opportunities such as workshops, symposiums, conferences and networking are offered to build community capacity and quality early learning. Through membership, professionals and those studying in related fields of practice can access our services and supports. 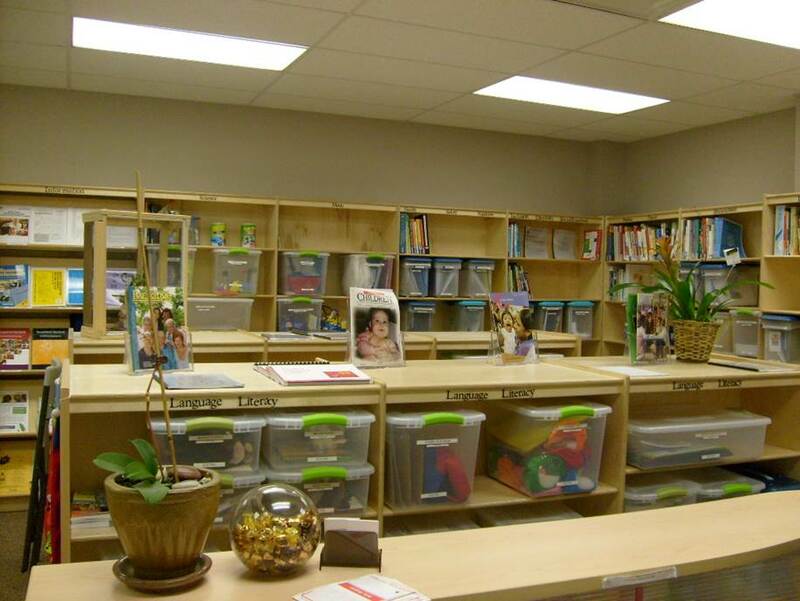 The PRC hosts a physical resource hub that houses over 5,000 materials that include literature, current research, policy and legislation documents, quality assessment tools, along with kits and equipment that can be used as curriculum enhancements directly with young children. Members have access to our physical learning spaces, along with access to our services such as printing, binding and lamination. The PRC offers a wide range of innovative continuous professional learning opportunities and acts as a community hub for sharing information.